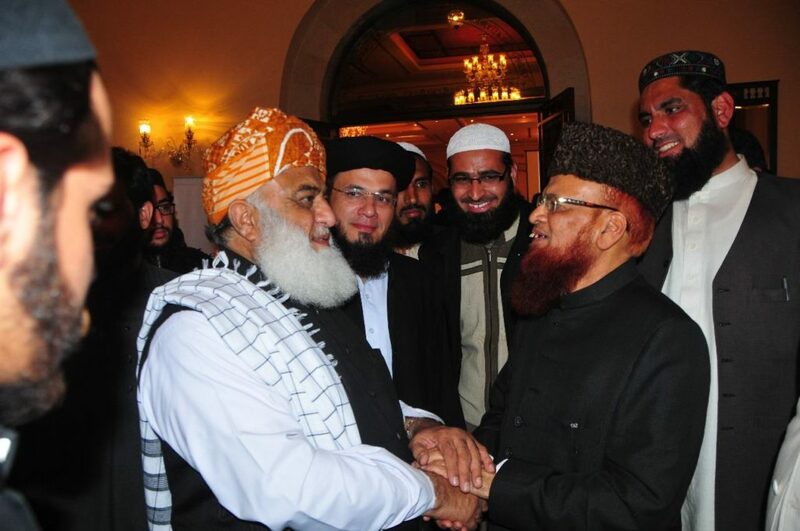 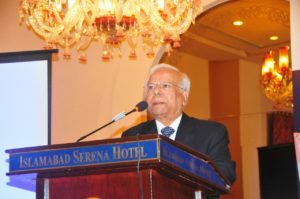 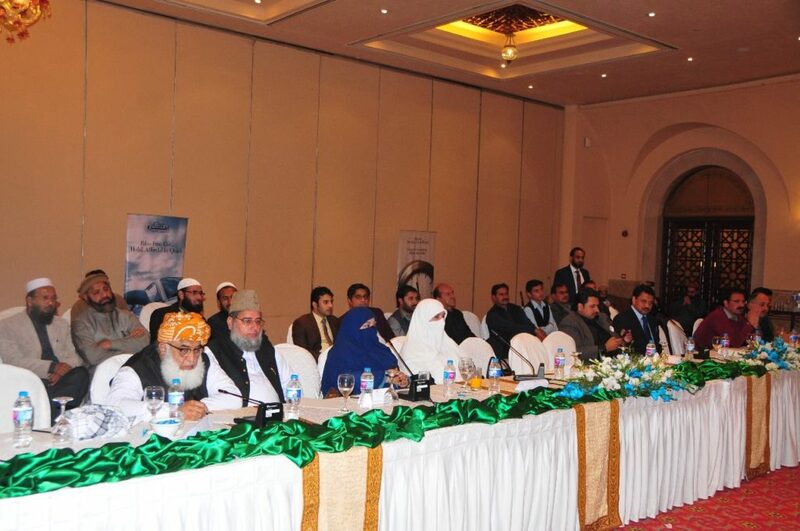 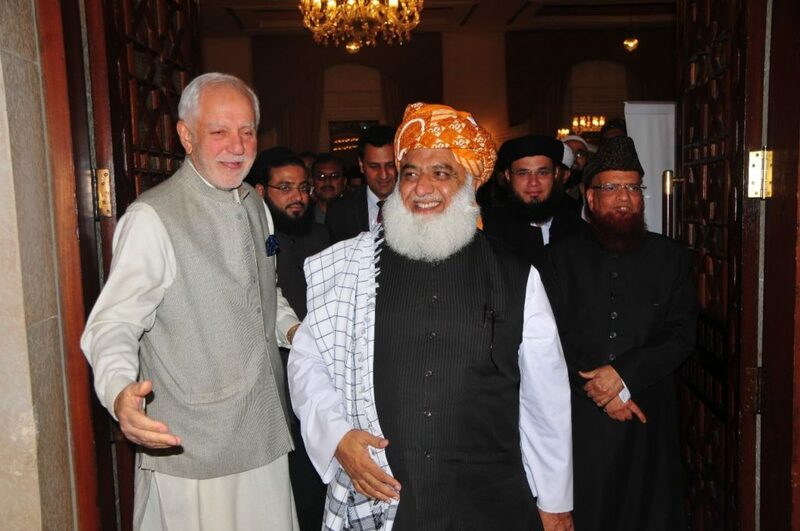 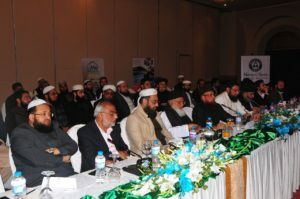 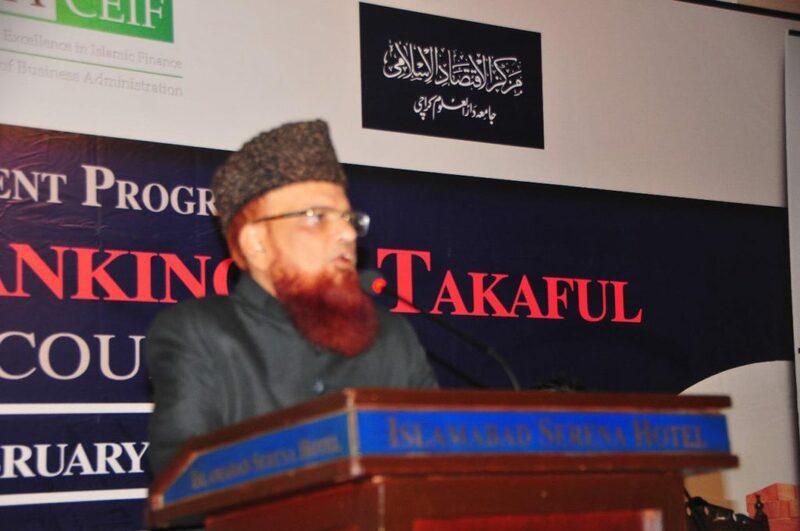 Keynote speakers included Mufti Abdullah Najeeb, Mufti Najeeb Khan, Hazrat Taqi Usmani, Dr. Zubair Usmani, Dr. Hassan Ashraf Usmani, Ahmed Ali Siddiqui and Farhan Usmani. 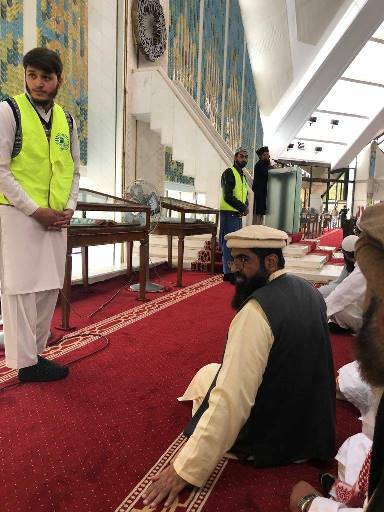 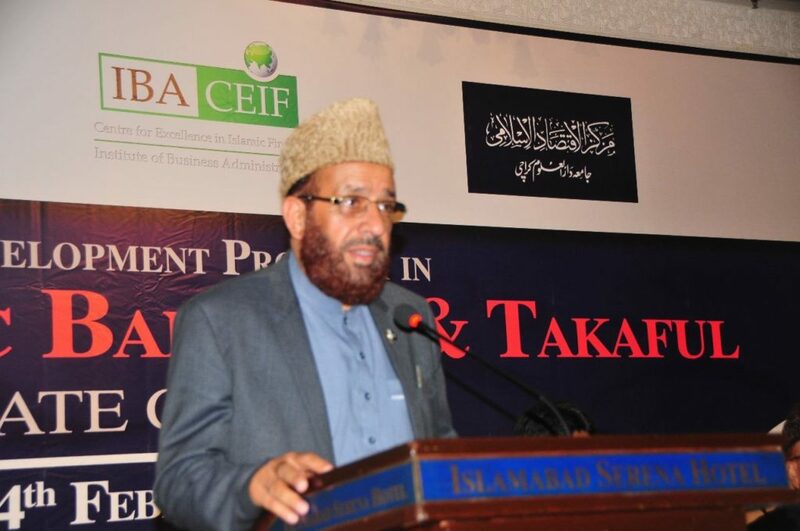 Our honorable chief guest Mr. Sardar Yousuf (Minister of religious affairs) also visited and gave his regards to the attendees. 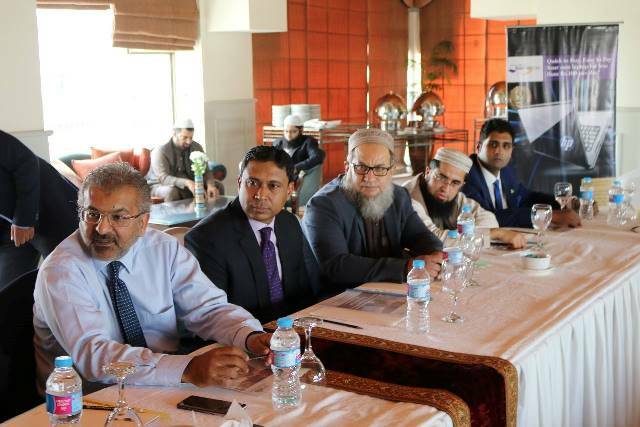 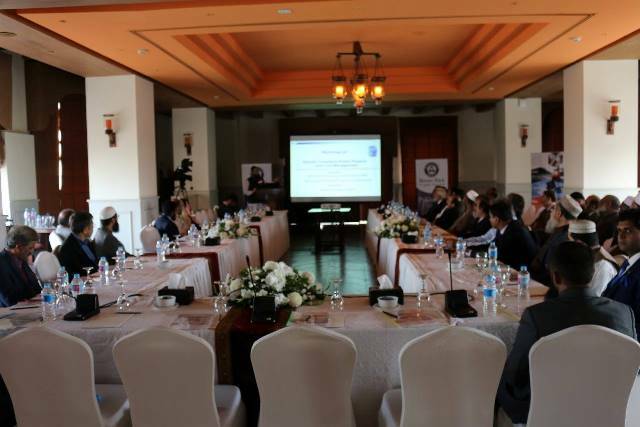 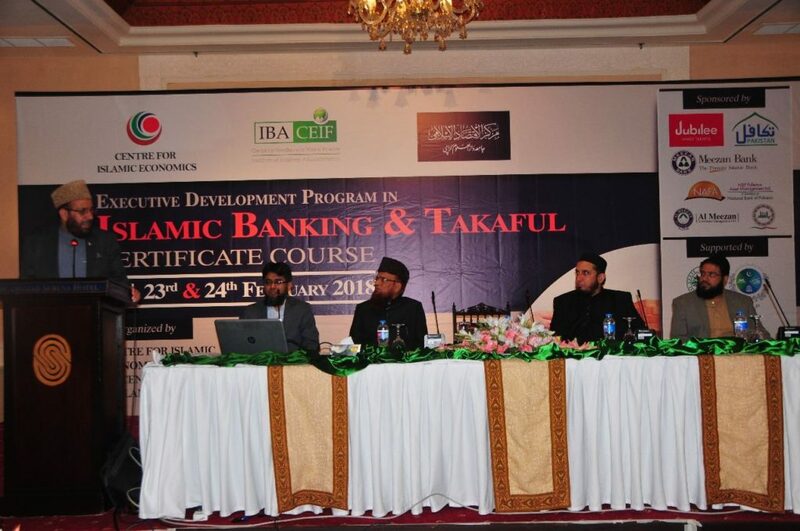 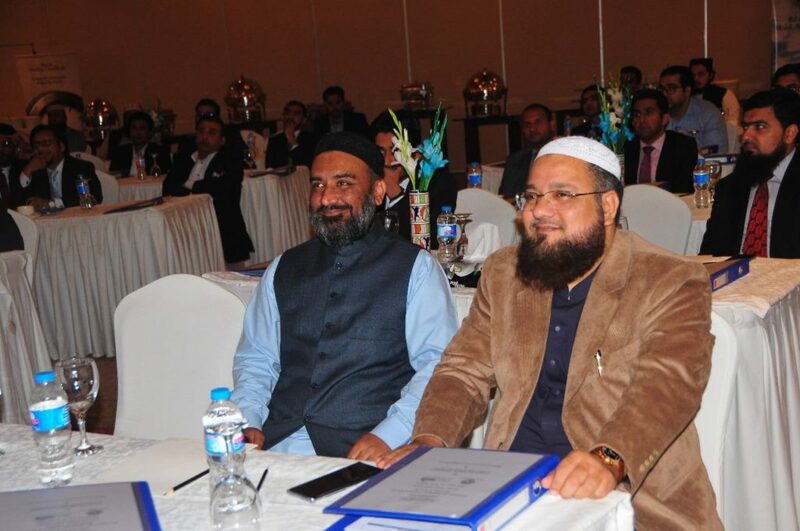 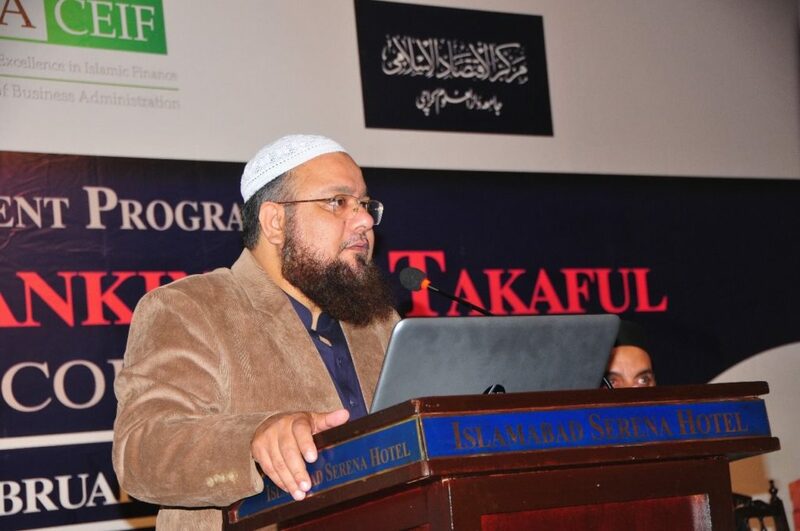 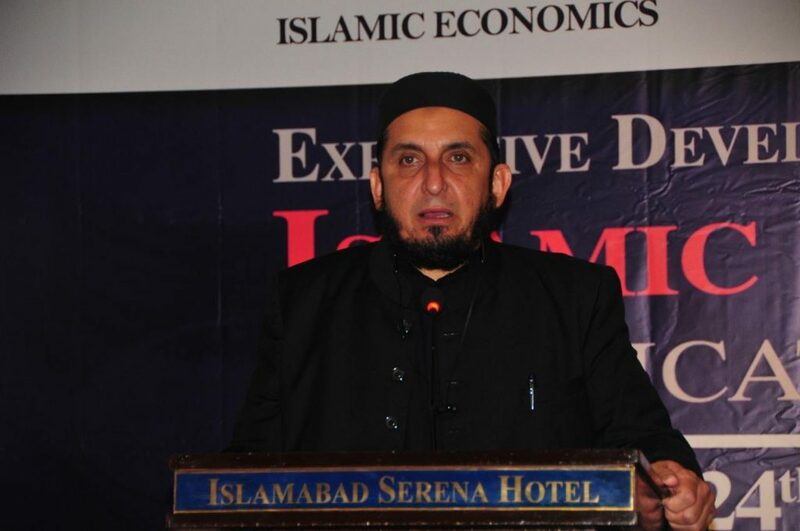 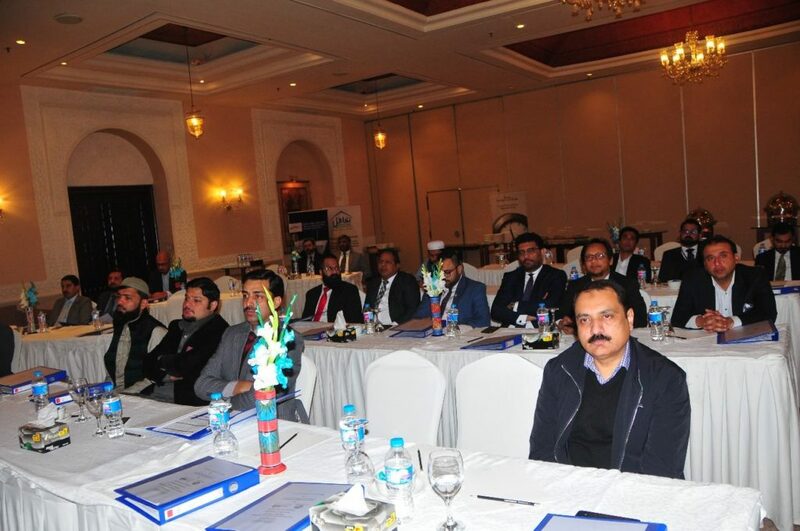 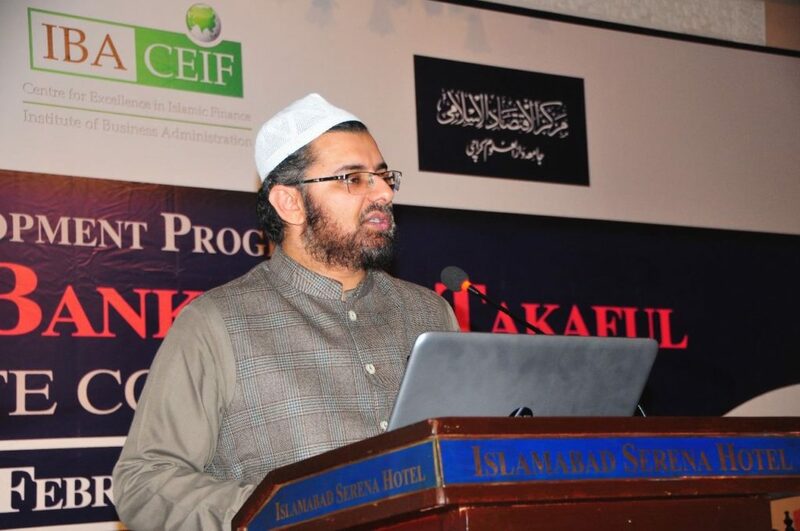 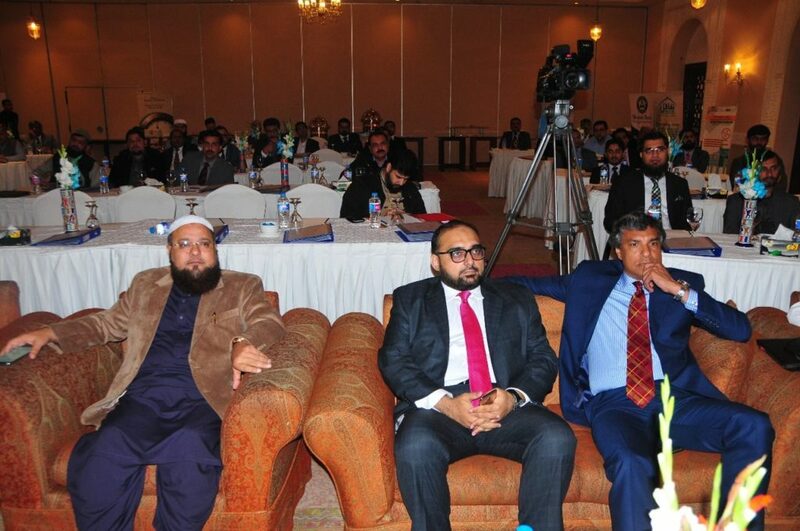 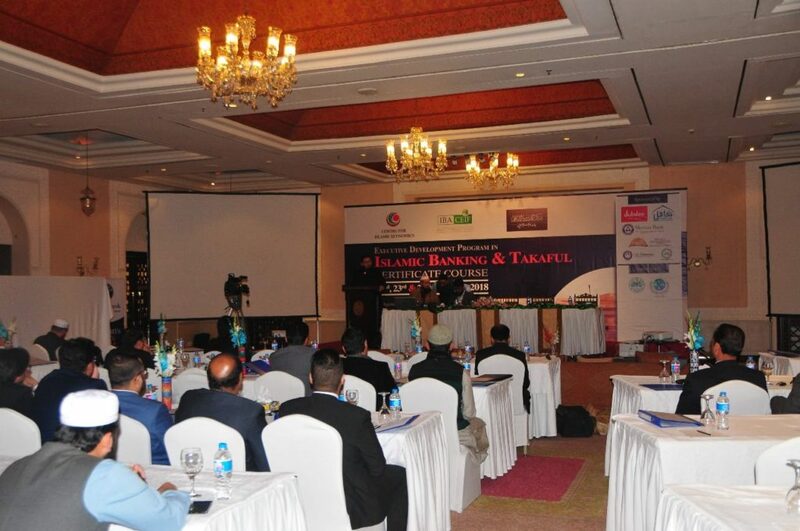 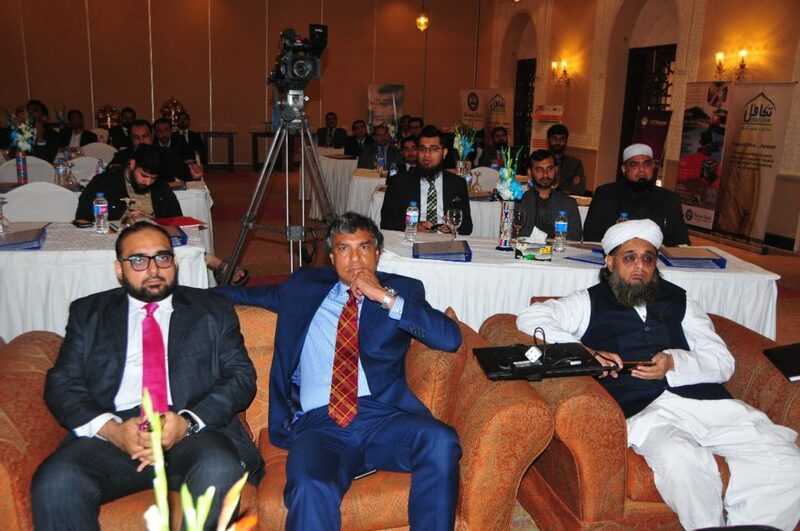 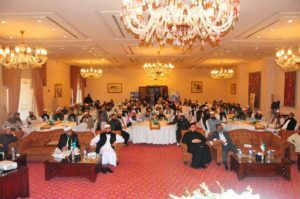 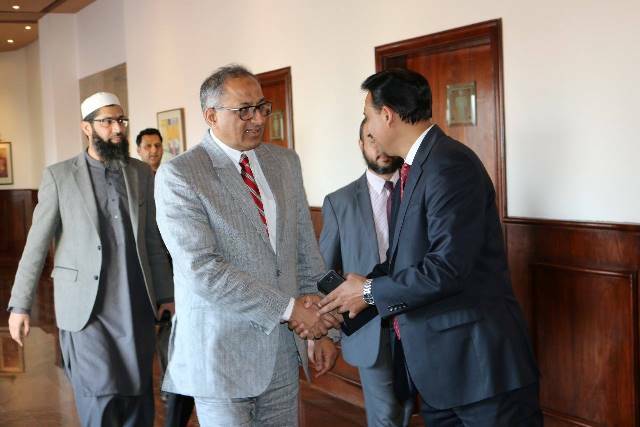 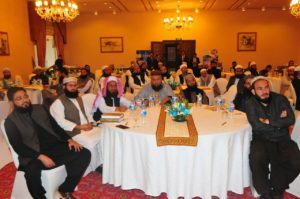 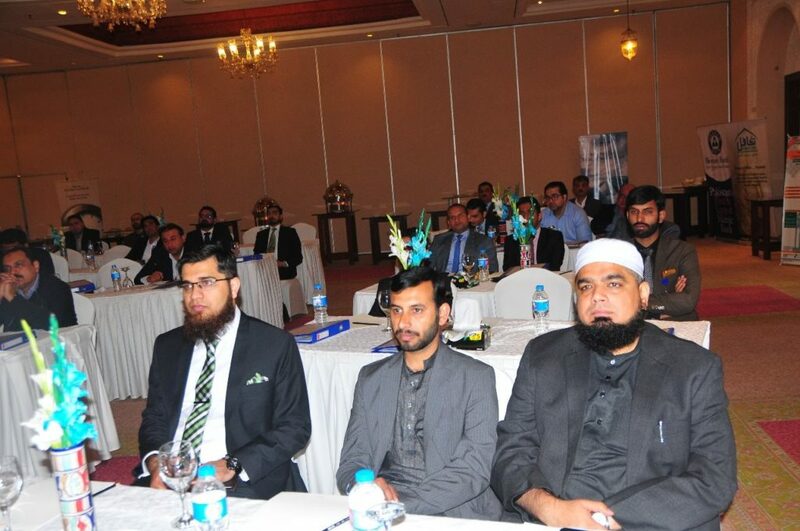 Islamabad was the center of elite scholarly gathering at the CIE and IBA – CEIF organized one day course on Islamic Banking which was specifically designed for Shariah Scholars. 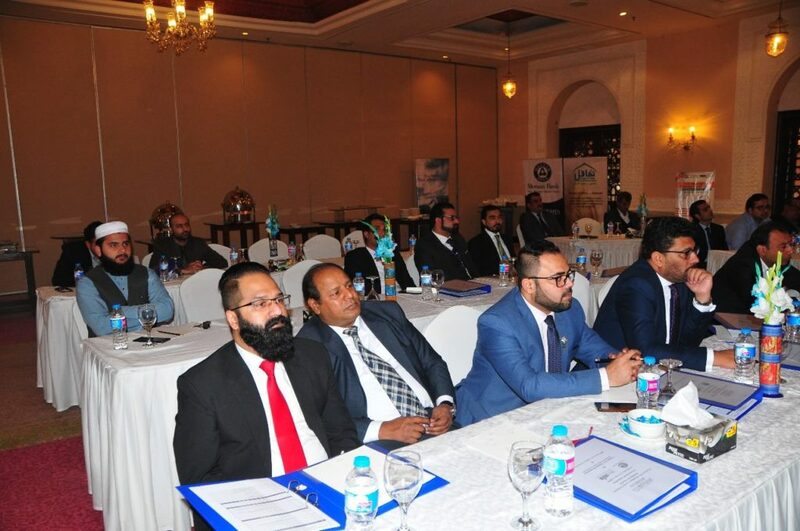 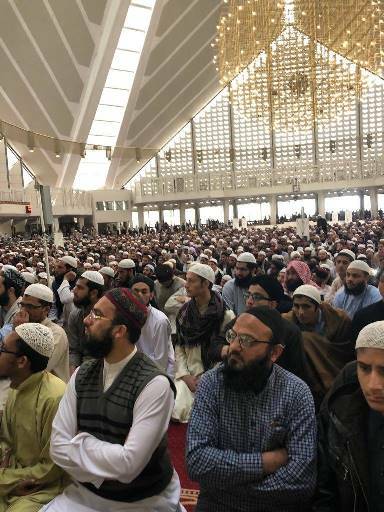 The event comprised more than 150 attendants who were trained by Mufti Najeeb Khan, Mufti Yahya Asim, Dr. Zubair ashraf Usmani & Mr. Ahmed Ali Siddiqui. 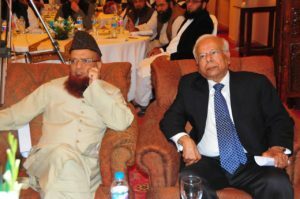 Honorable chief guests on the occasion were distinguished Mufti Muhammad Rafi Usmani, Mufti Taqi Usmani (d.b) and Dr. Ishrat Hussain.